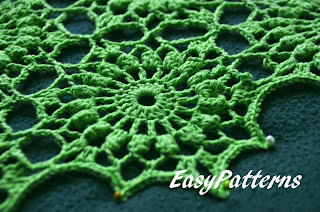 I am running a Crochet Along event to introduce my new pattern, the Spring Green Shawl. This CAL is for those who area a beginner chart reader and want to be familiar with charts and diagrams. CAL will start on the 20th of May and continues up to the 20th of July. For the duration of the CAL the pattern will be available for free. 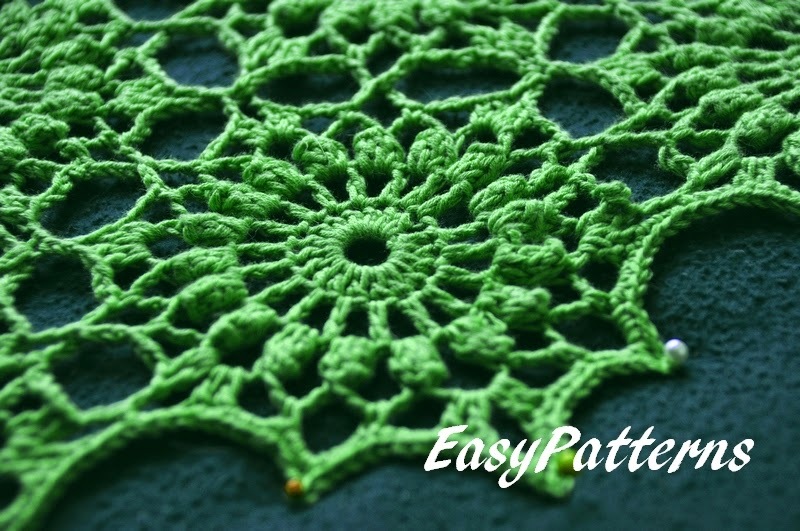 All participants will receive the pattern for free on request by e-mail. This pattern includes the written descriptions of the hexagon, pentagon and how to join motifs. Many pictures and diagrams of the process are included as well.